Manage your influencers at scale and measure the performance of your program. Streamline your influencer marketing program and improve performance with an end-to-end solution. Centralize & organize your influencer community. Keep track of your communications and activations. Uncover the best influencers, with full metrics for content performance and audience demographics. Streamline your collaboration process, with simple action items in an automated workflow. 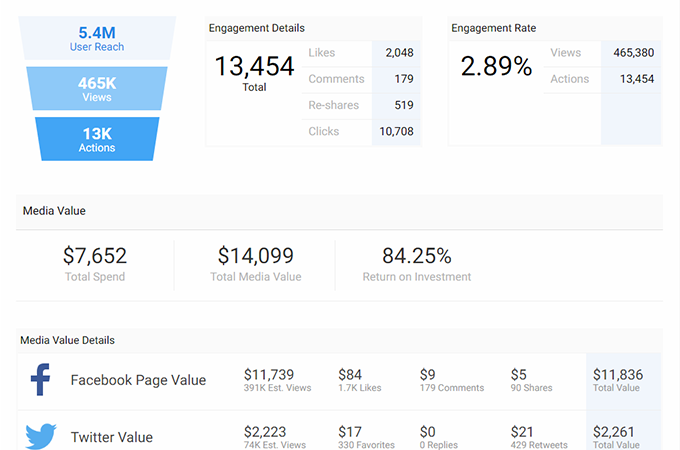 Automatically measure the performance of your program, with social, sales and traffic metrics. Collaborate over activations within your team. Dispatch specific tasks to share the workload effectively. Connect Socialix to your existing technology. Centralize your data and fully automate your process. See how Socialix simplifies influencer relationship management and helps you optimize your time and effort with influencers. 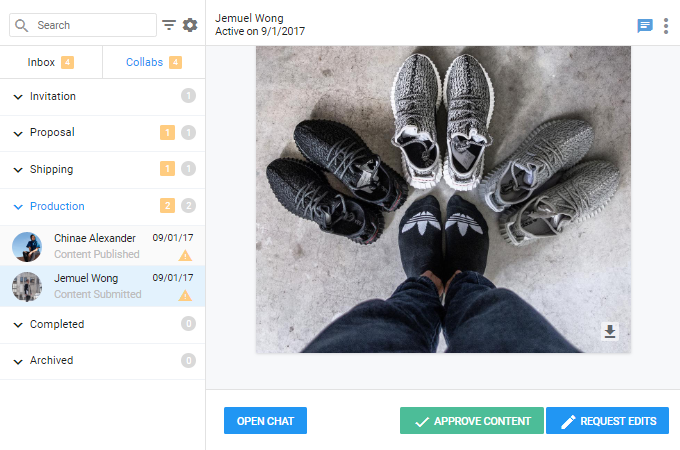 Upload influencers to a single CRM, and keep an organized system of record. 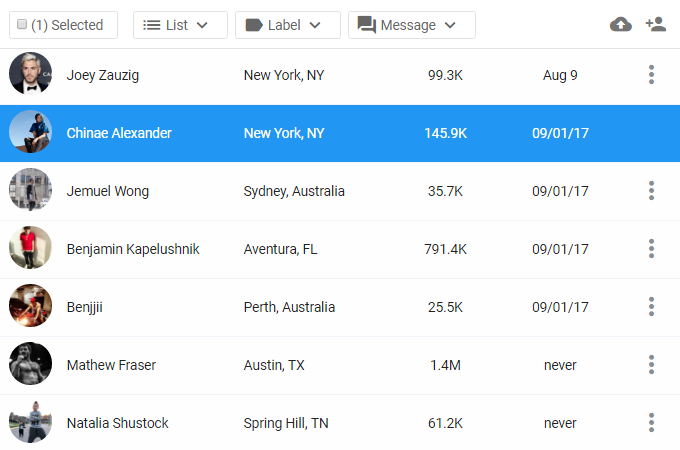 Message influencers directly, with 1-to-1 communication or personalized bulk messages via email integration. 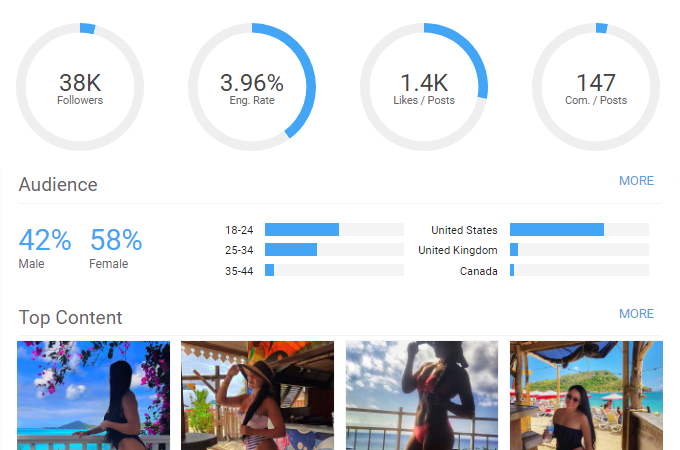 Get an upper hand with enriched influencer profiles. Predict performance with a 360-view of engagement metrics, content performance, and audience demographics. Automate your workflow, and save hours in the process. Collaborate with your team and manage contracts, product shipments, content approval, payments, taxes, and everything in between. See the full picture of your program’s performance. 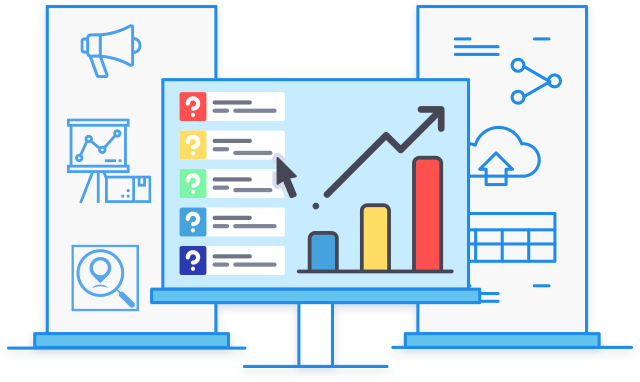 Identify top influencers and campaigns, with automatic tracking of reach, engagement, web traffic, and sales. Socialix is a tech company at core. Our focus is to solve problems with clean, powerful technology that just works. We are a team of engineers and marketers based in Midtown, New York City. Since 2013, we’ve helped hundreds of companies manage influencers, connect with digital audiences, and grow their online presence. Our focus is building tools that help brands and agencies run successful influencer programs. As digital marketing and social media continue to evolve, we understand the trends and stay on the cutting edge of all-things-influencers. We integrate your existing technology with ours, so you can manage your influencer relationships in the way that makes the most sense for your company. We work closely with each client to develop new features and custom integrations and offer ongoing, complimentary training sessions for all users to share best practices for using Socialix. To see our platform in action, request a demo. For other inquiries, drop us a line, and we'll get back to you as soon as possible.